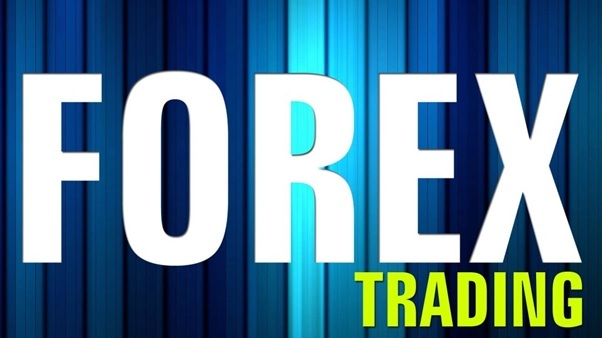 If you are not familiar with Forex Trading and you want to know more details about it, you definitely landed on the right page. Forex Trading, according to The Balance, "Forex" stands for Foreign Exchange, and refers to the buying or selling of one currency for another. It's the most heavily traded market in the world because people, businesses, and countries all participate in it. When you go on a trip and convert your US dollars for euros, you're participating in the global foreign exchange market. How much demand there is for a currency will either push it up or down in value relative to other currencies. It is said that in the Forex Market, currencies always trade in pairs. In United States, exchanging currencies may appear confusing to some because like what is said, they come in pairs but it doesn’t have to be complicated. 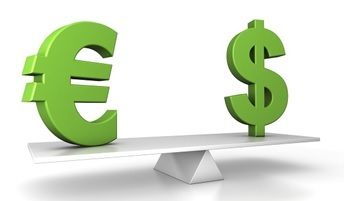 Here’s a simple explanation: when you exchange US dollars for euros, it is said that there are two currencies involved. You should just exchange one currency for another for every foreign exchange so that you can see the cost of one currency relative to one another. So basically, these symbols look like acronyms but they are actually symbols that are being used to easily point out what type of currency are you trading for. Here are the examples: Euro=EUR, Us Dollar=USD, Australian Dollar=AUD, British Pound=GBP, Swiss Franc=CHF, Canadian Dollar=CAD and many more. 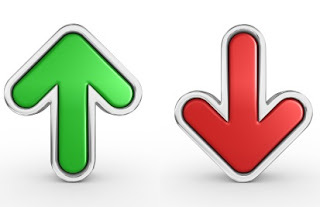 When we say the currency pairs will move, that means that they will relocate 50 to 100 pips per day. The pips, according to The Balance, is the fourth decimal place in a currency pair, or the second decimal place when JPY is in the pair. When the price of the EURUSD moves from 1.3600 to 1.3650, that's a 50 pip move; if you bought the pair at 1.3600 and sold it at 1.3650 you'd make a 50 pip profit. There is this thing called The Pip Value. It is how much each pip is worth. Like what is said, For any pair where the USD is listed second in the currency pair, the above mentioned pip values apply. If the USD is listed first, the pip value may be slightly different. To find the pip value of the USD/CHF for example, divide the normal pip value (mentioned above) by the current USD/CHF exchange rate. One of the greatest ways to learn about the world of Forex Trading is by seeing how prices move in real-time. It’s best to search some simulators online where you can really see how currencies go up and down and you will surely have more interest in the world of Forex Trading. Author Bio: Mark Aldrin Hipolito is a day-time writer for FP Markets, one of the most successful and established forex providers in the world. He writes to help people get interested in the world of trade markets.